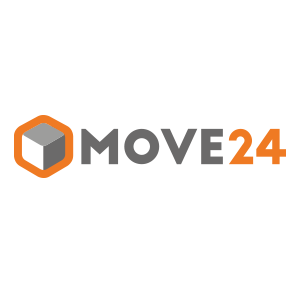 Movago, a Berlin, Germany-based tech driven professional moving platform, closed a high 7-digit seed financing round. & Ronny Lange (CityDeal, Quandoo) and Christopher Muhr (Citydeal, Auto1). Led by Maximilian Lanig, Co-Founder and Managing Director, Movago provides a professional moving platform based on a standardized fixed pricing and a self-learning routing algorithm which improves the underlying economics for each job and makes service quality more transparent, this resulting in best value for price for both private and corporate customers. The company operates directly in Germany, UK and France via certified and trained moving partners.